With extra soft textile-like material which has been dermatologically tested to stop irritation, Bambo’s pack of 33 midi nappies are perfect for your baby! The flexible perfect body fit ensures these nappies are perfect for babies between 11-20lbs, while giving them room to move, along with a thin and breathable design for extra comfort while remaining super absorbent. Bambo’s nappies are also great for the environment, boasting the Nordic Swan label and FSC certification which lets you know they are made from sustainably sourced materials and the company has met strict standards regarding environmental impact. 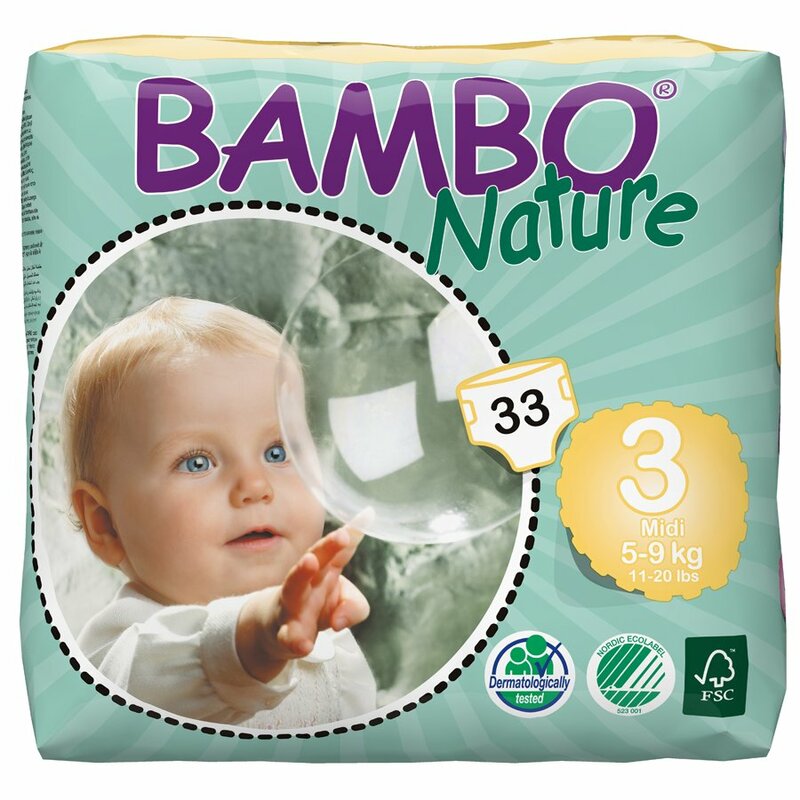 The Bambo Nature Disposable Nappies - Midi - Size 3 - Pack of 33 product ethics are indicated below. To learn more about these product ethics and to see related products, follow the links below. 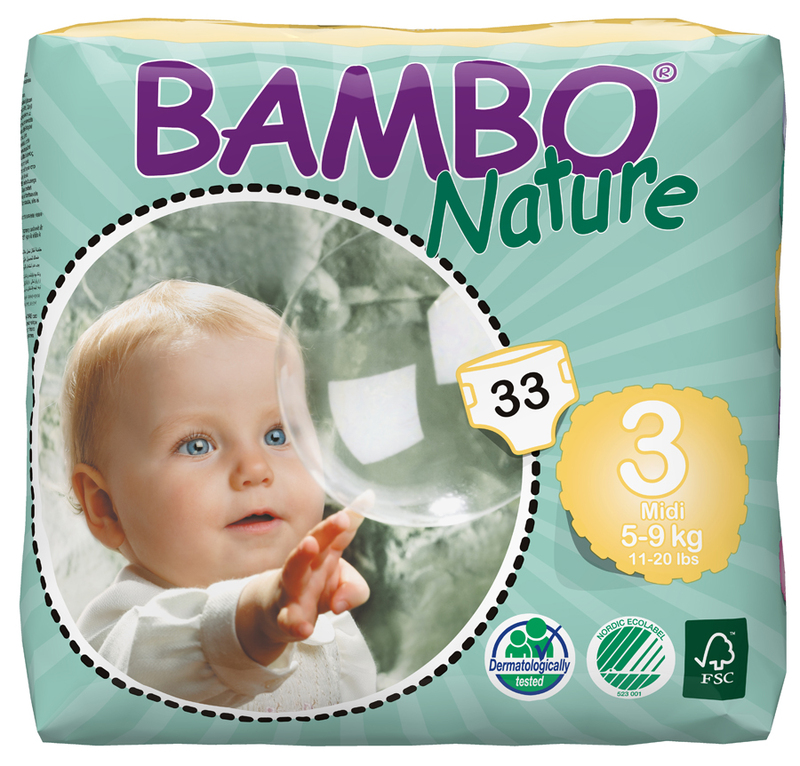 There are currently no questions to display about Bambo Nature Disposable Nappies - Midi - Size 3 - Pack of 33.